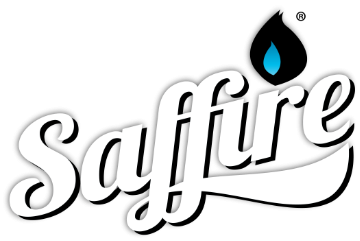 Additional Information: Saffire empowers hundreds of clients with beautiful, unique and engaging websites. Saffire's Spark content management system makes it easy to control yourself and get unlimited help when you need it. Our clients love us, and you will too!